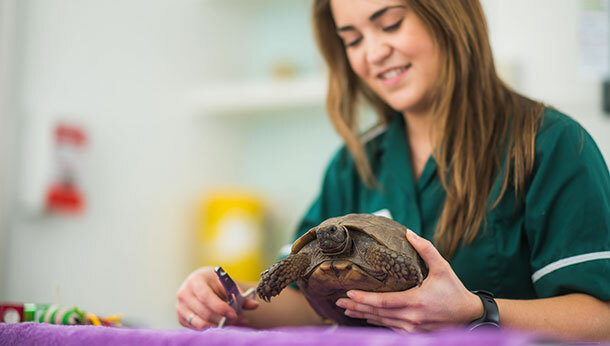 "We cannot praise New Malden Vets highly enough. Excellent care was given by both vets and staff towards our previous Cavalier - Toffee who we sadly lost earlier this year. We now have another Cavalier and are extremely happy that he is going to be looked after at this practice. 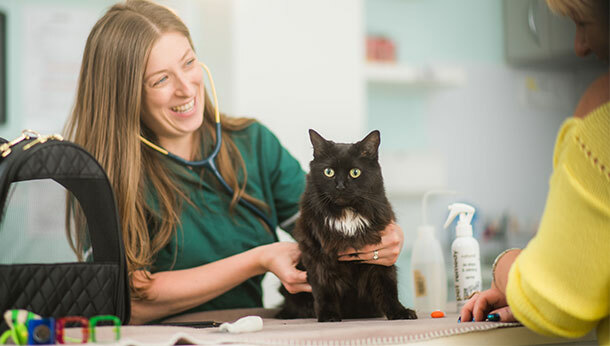 We have no hesitation in recommending this vets to other pet owners. Thanking you all for making us feel so welcome." 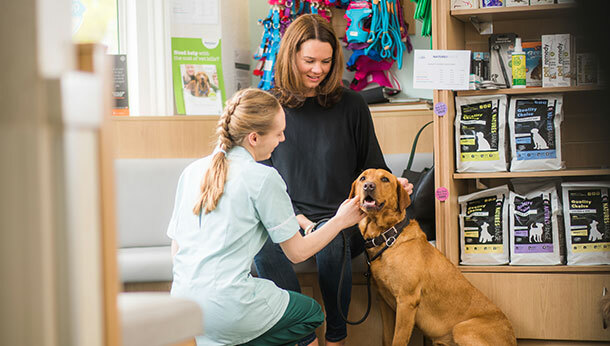 "I have been coming to New Malden Vets since 1973 with my various furry friends. Kato, Sami and Jazz have just joined the Pet Health Club, what a fantastic idea - good way to make sure your 'friends' stay healthy. 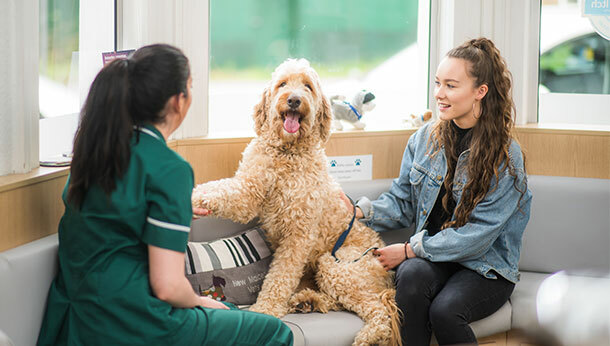 The vets really are the best, so caring with their patients. We wouldn't dream of ever going anywhere else." 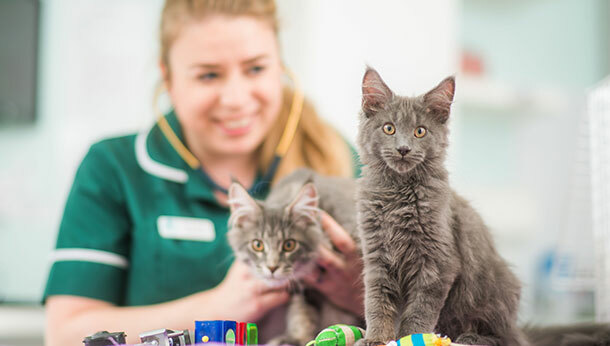 "Your vet and nurse have just visited my two cats, I would like to thank and compliment the two ladies who visited and treated my cats. An excellent service from very nice people. THANK YOU." 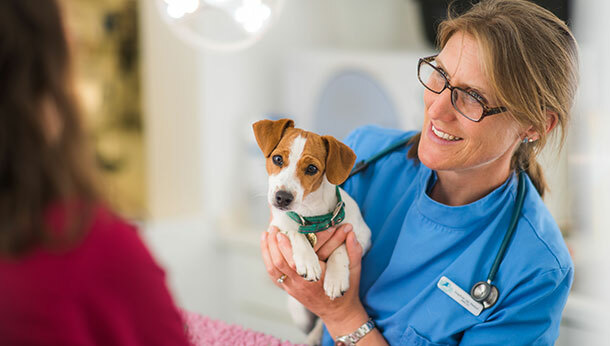 "New Malden Vets have looked after all our pets for many years with great professionalism. The care and compassion, especially at the most difficult of times has always been second to none. We wouldn't go anywhere else." Below, you can find a link to a survey for our practice, so you can let us know how we are getting on!